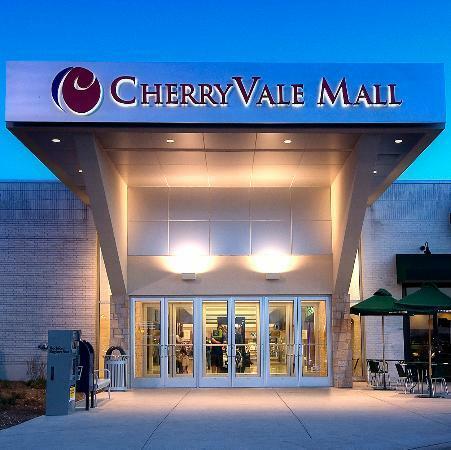 At Cherryvale mall in Rockford, Illinois, there's a Family Restroom, including a nursing room, available for families with small children, off the Food Court. There's also a restroom located near the entrance of Macy's with a nursing area, with a private bathroom and sink. Dept. store and holiday hours may vary.